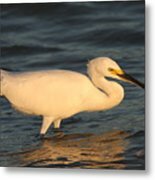 Snowy Egret By Sunset is a photograph by Christiane Schulze Art And Photography which was uploaded on January 15th, 2010. WOW ! 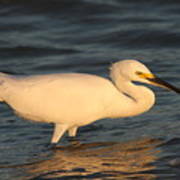 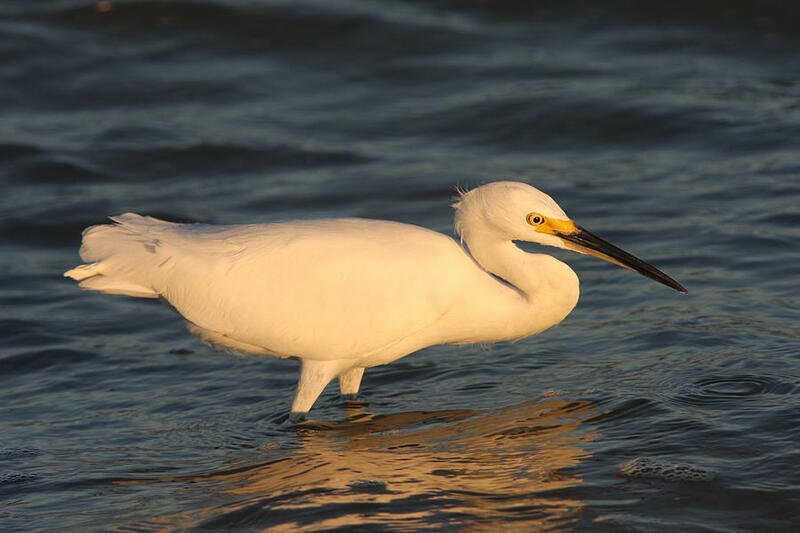 Christiane, the warm light coming to this Snowy Egret, it is very beautiful, adding to my Favorites Collection.